What Did You Think of Priest? What's your paborito movie with Karl Urban in it? Do you want to sumali a Ghost Ship spot? What did you think of Karl's role in "The Irrefutable Truth About Demons"? Or just the movie overall, really. 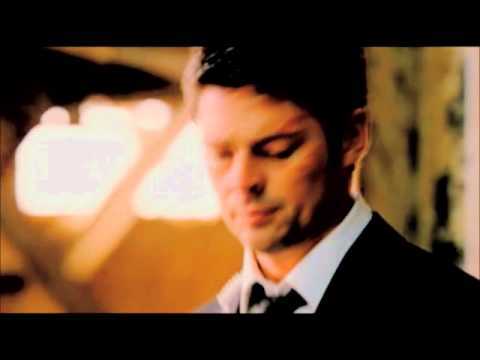 How many of you fans are waiting to see Karl Urban step into Deforest Kellys' role in 2009 as Bones? ang napili ng mga taga-hanga: any movie with karl is a movie "must to see"
Definately me, I&# 39; m a trekkie! Grungy, compact and delightfully violent, Dredd wants to hit you as hard as it can. 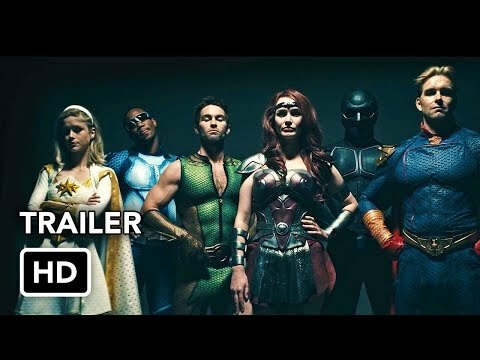 The sequel may be the movie you really want, but for now, justice has been done. Full filmography, pictures, trivia, news, discussions & madami on IMDb. a comment was made to the poll: What Did You Think of Priest? What is his birth name?